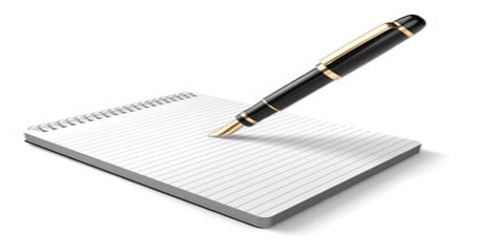 A magnet produced by cast iron, nickel, and the alloy of iron is called artificial magnet. 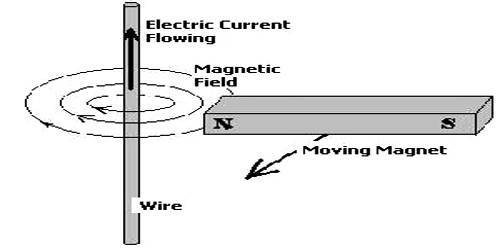 The magnets which are used in the laboratories are artificial magnets. 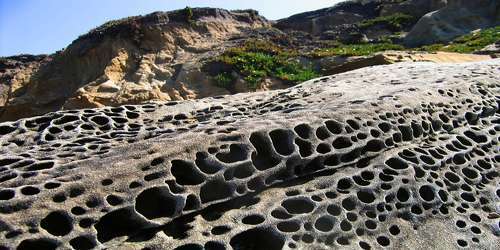 Their characteristic is this that they are of regular shape. In industries and scientific works, artificial magnets are used. Their magnetism is very strong. 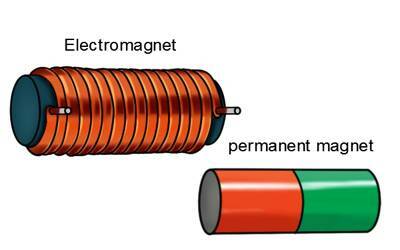 A permanent magnet is one of such magnets. 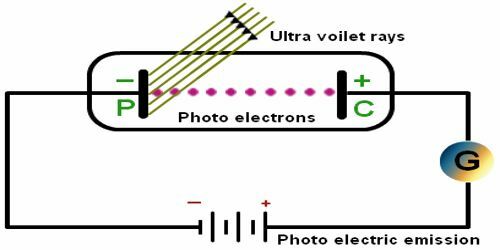 There are some magnetic materials by which if artificial magnets are made, then their magnetism does not disappear easily. These magnets are the permanent magnets. 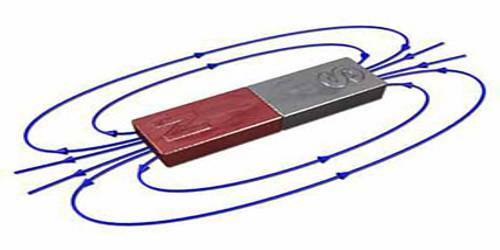 A magnet produced by steel was the first permanent magnet. Nowadays strong magnets are manufactured by many materials whose magnetism are permanent and very strong. For example, ceramic magnets, magnets of alloys prepared in the mixture of iron, nickel, copper, aluminum. (1) the high value of magnetic coercively. 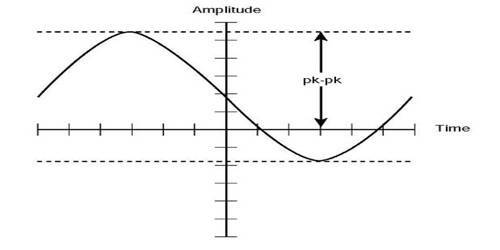 (iii) large area of the hysteresis loop. Although steel has a lower value of retentivity it has a very high coercively and large area of the hysteresis loop. Hence it is preferred for the manufactures of permanent magnets. 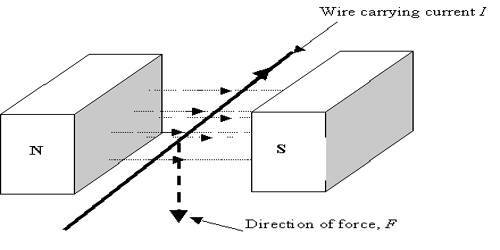 On the other hand, cast iron has higher retentivity but lower coercively and a small area of hysteresis loop hence is not appropriate for the manufacture of the permanent magnet. Cobalt-steel, tungsten etc. some alloys are appropriate for the permanent magnet. Magnet made of steel was the first permanent magnet. 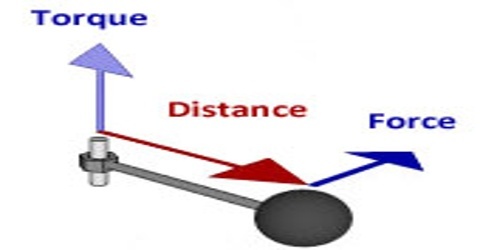 Now permanent magnets are produced by ceramic and alloys.